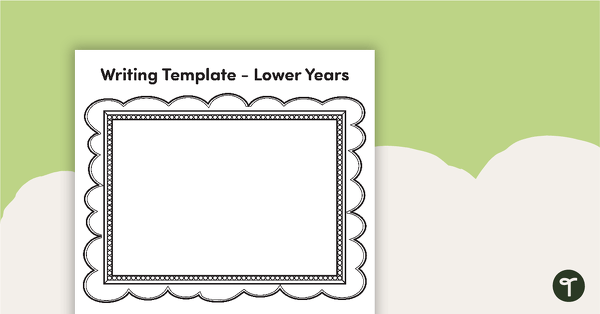 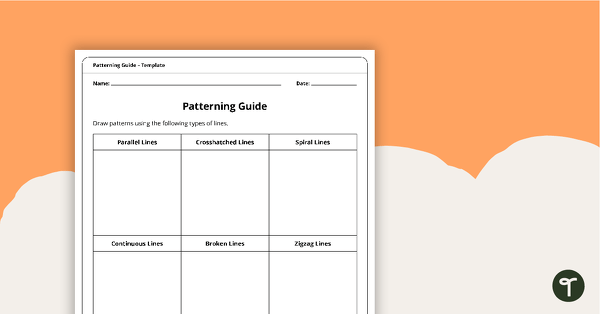 This extensive collection of templates includes planning sheets for writing, scaffolds, flags, maps and more. 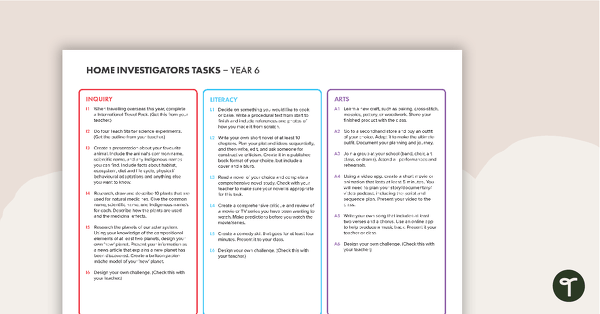 It covers a range of curriculum areas including Literacy, Numeracy, Science, History and Geography. 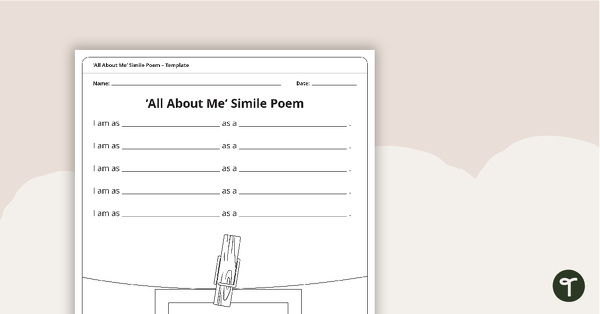 A template for students to use when learning how to write a simile poem. 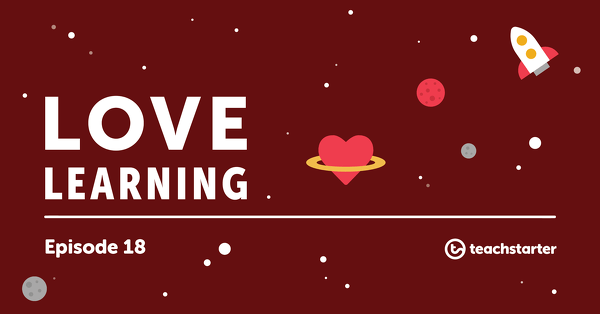 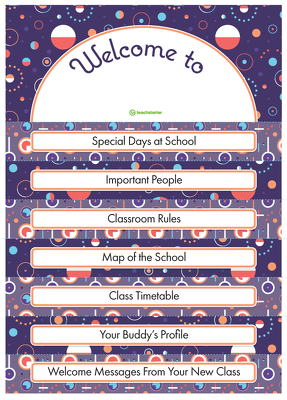 A home learning program designed to inspire learning through students interests. 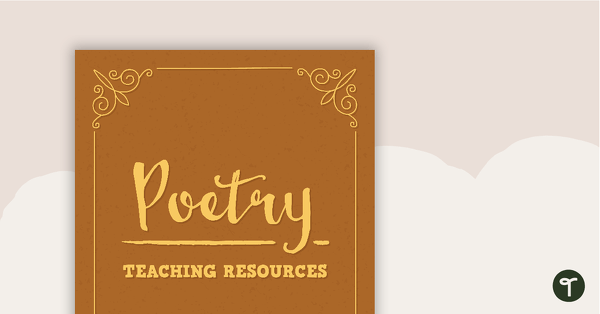 Use this collection of templates to organise your classroom poetry resources folder. 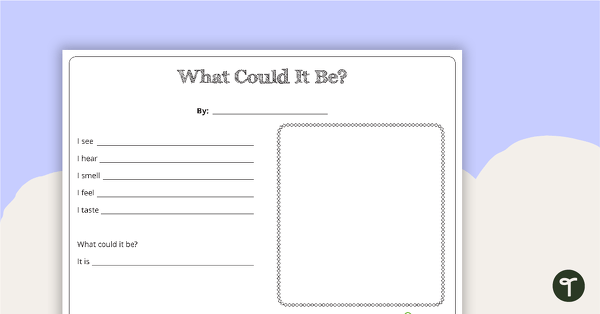 A blank template to use for a variety of writing pieces in the lower years. 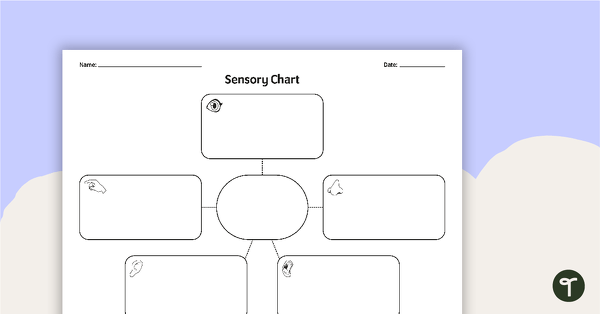 A mini recipe book for your students to record their favourite recipe. 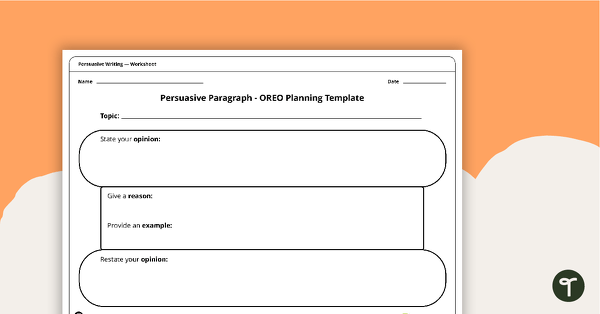 A planning template for students to use when writing a persuasive paragraph.